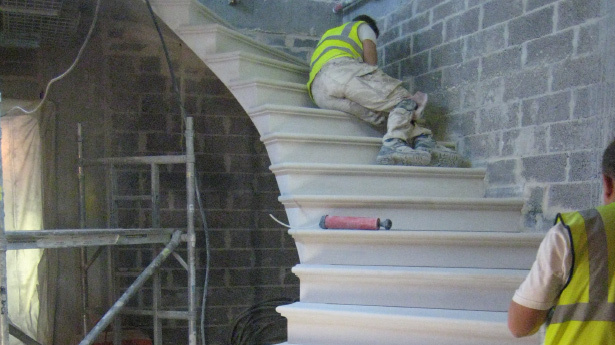 Boden and Ward Stonemasons Ltd are a family owned and run company. 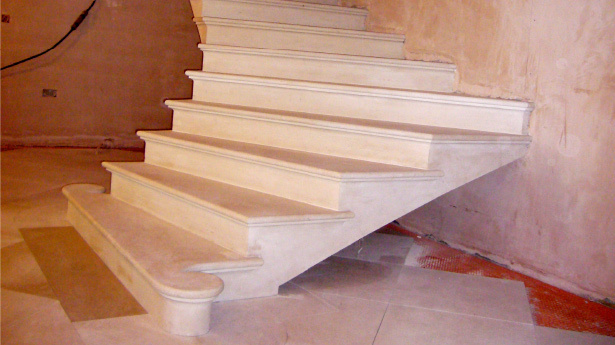 We offer a complete service for all your masonry requirements. 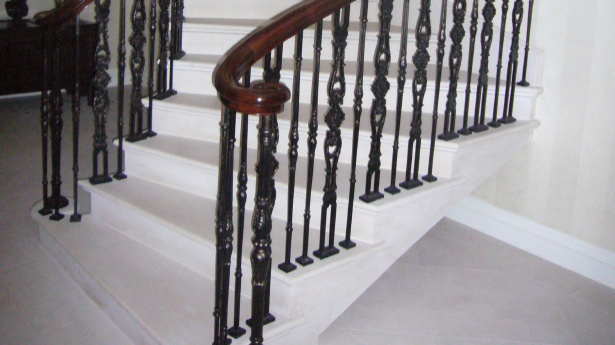 From initial planning, stone selection, working drawings and production of the stone through to the fixing and completion of work. 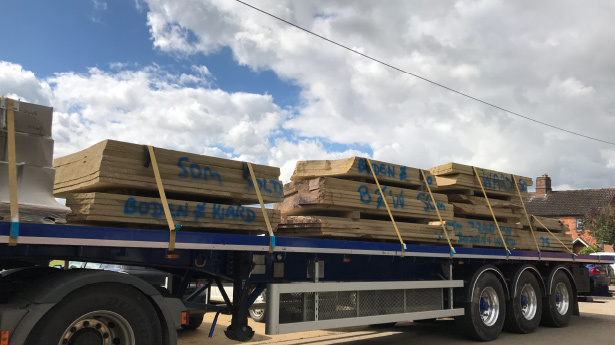 We collect up to 27 tonnes at a time and bring the block back to our yard. 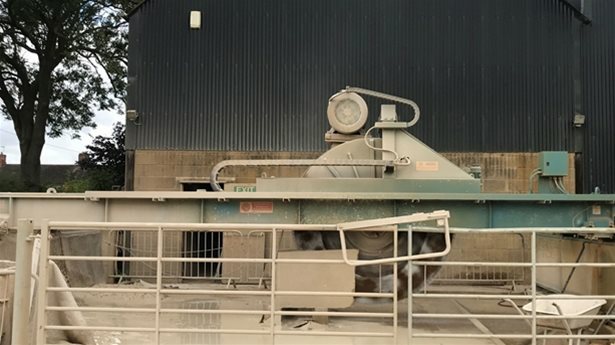 A block is loaded onto one of the primary saws and cut down into scants. 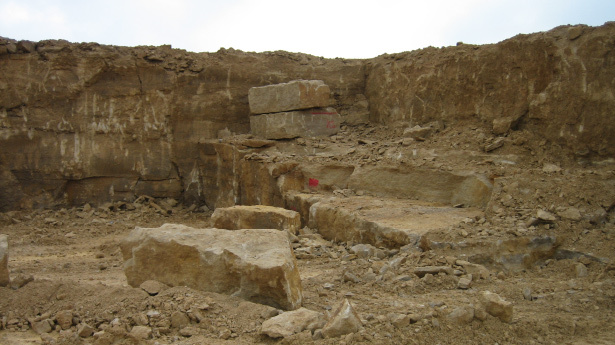 These are smaller pieces of stone which can then be placed on the secondary saw. We have two primary saws, one has a diamond tipped wire and the other a 2.2m blade. The scant is then put on to one of the secondary saws for further processing. 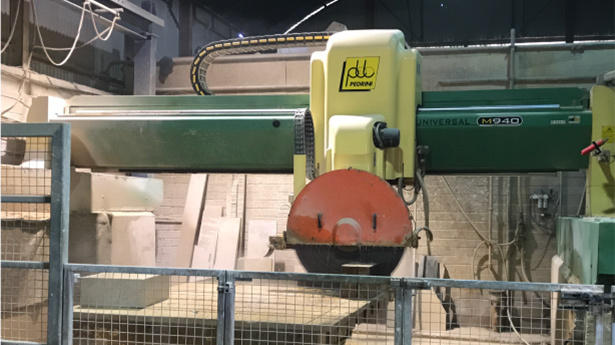 The secondary saws can be programmed overnight and both have profiling capabilities and a lathe. 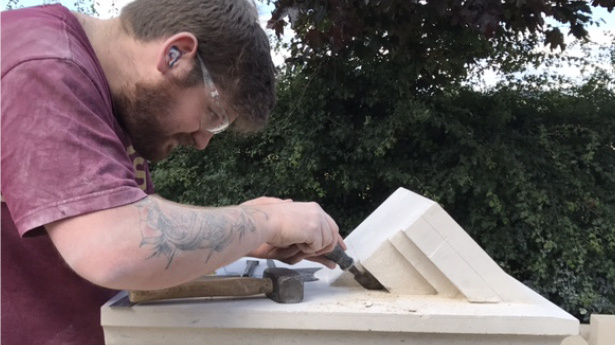 Once processed on the secondary saw, the stone is then taken to our banker shops where one of our banker masons will work and finish the stone. 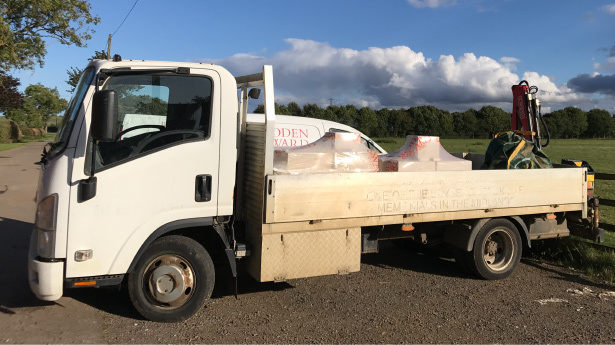 Once the stone is finished it is put on pallets, shrink wrapped for protection and loaded for delivery to site for our fixing masons. 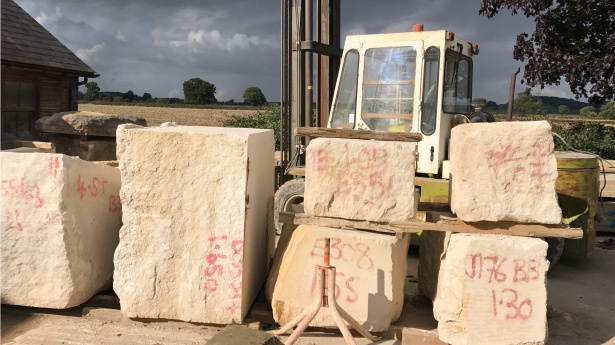 The pallets are unloaded on site and our fixing masons start the process of installing the stonework into its final position.